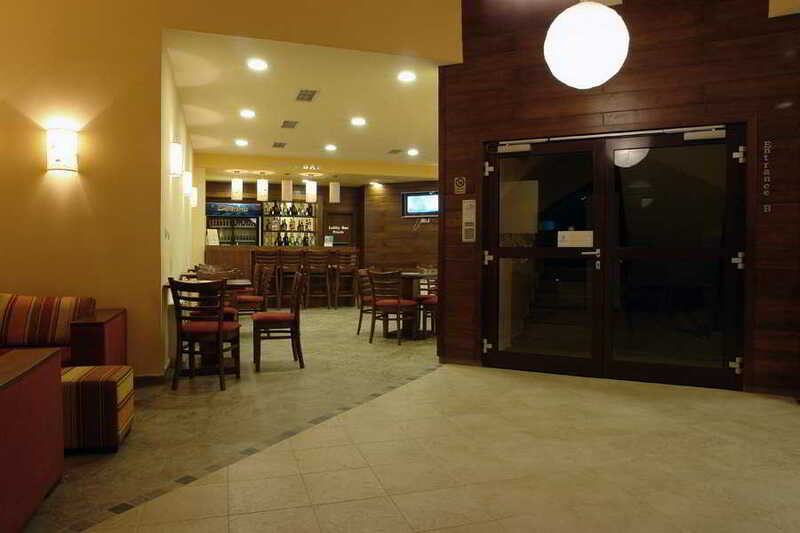 Situated in an Excellent Location, This Hotel Comprises 60 Apartments in Total, and is Spread Over 4 Floors. Its Exterior and Interior Design Add To the Wintertime'S Fairytale Ambience and Make It One of the Most Attractive Hotels in Bansko. Guests Are Welcomed Into a Lobby With a 24-Hour Reception and Check-Out Service and Safe, and There is a Caf???? and Bar On Site. Wlan Internet Access is Provided Throughout Public Areas and Younger Guests Will Enjoy the Children'S Playground. Garage Parking is Available For Those Arriving by Vehicle.